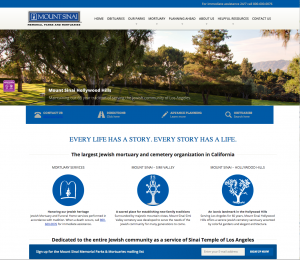 Mount Sinai Memorial Parks & Mortuaries and Six Million Coins Project – Major rebranding (12+ month engagement). 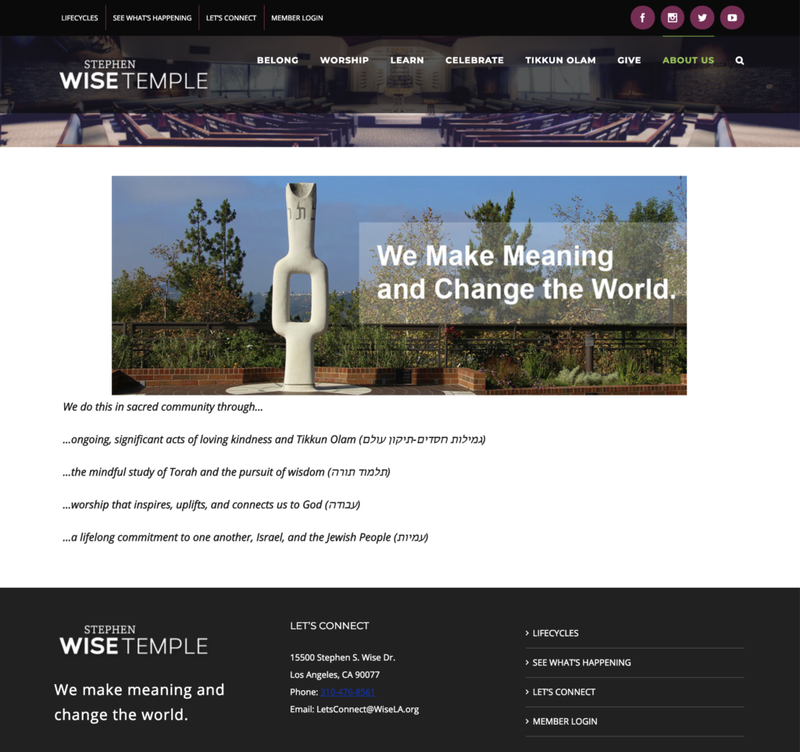 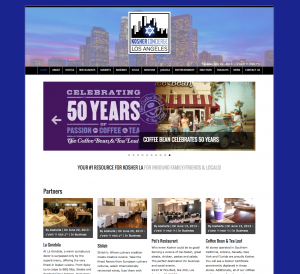 New WP-based websites. 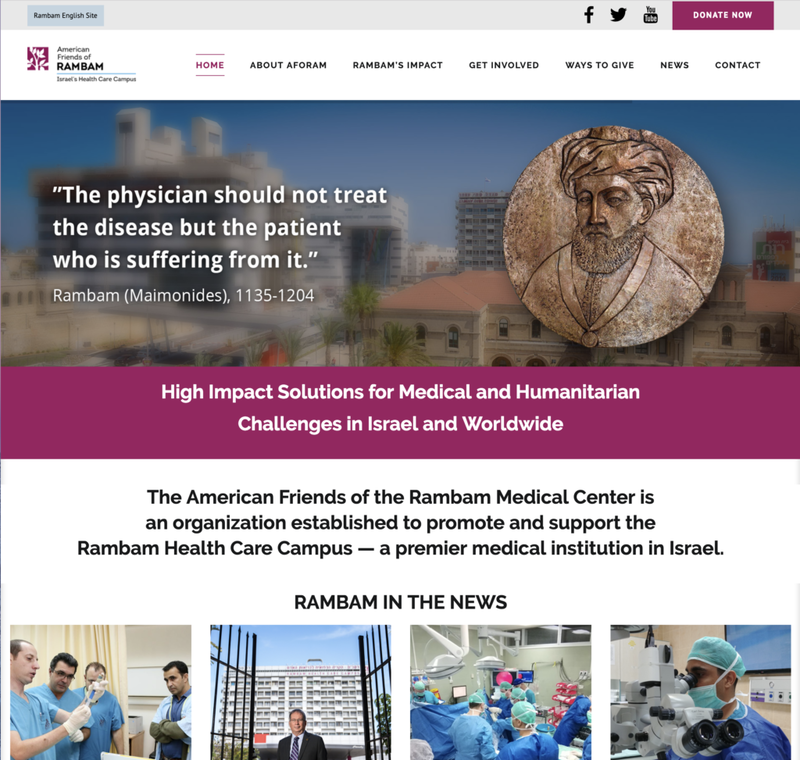 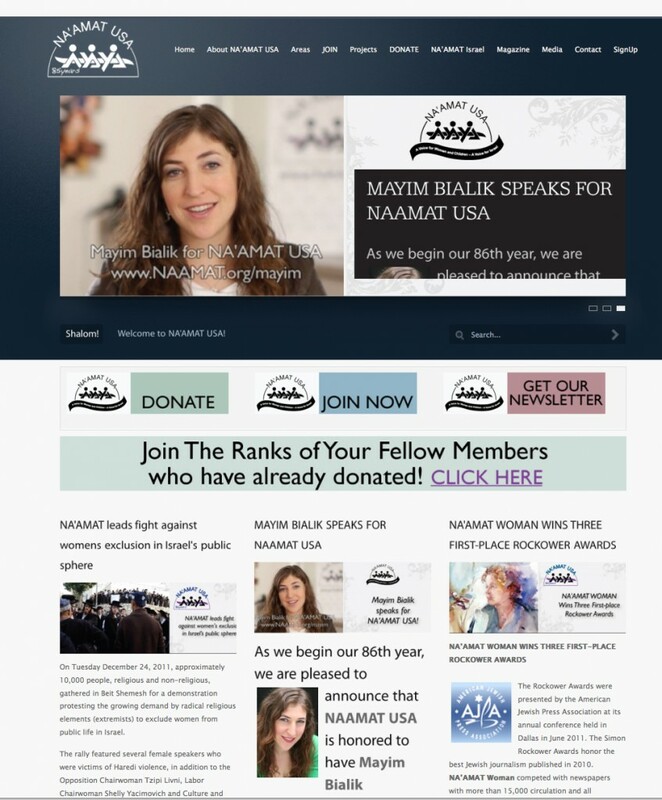 American Friends of RAMBAM Medical Center – AFORAM – new website!